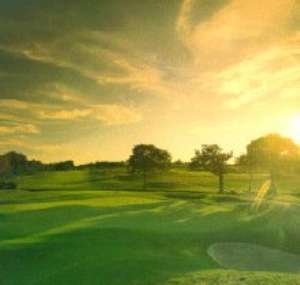 An outstanding North American style golf complex, set in 1000 acres of stunning Sussex downland. It has two championship courses which were designed by Robert Cupp, Jack Nicklaus’ architect and the European championships have been hosted there on two occasions. There is everything the passionate golfer could wish for; including a ten bay covered driving range. East Sussex National is located on the A22, 1.5 miles south of Uckfield and is accessed by its own roundabout on the A22.